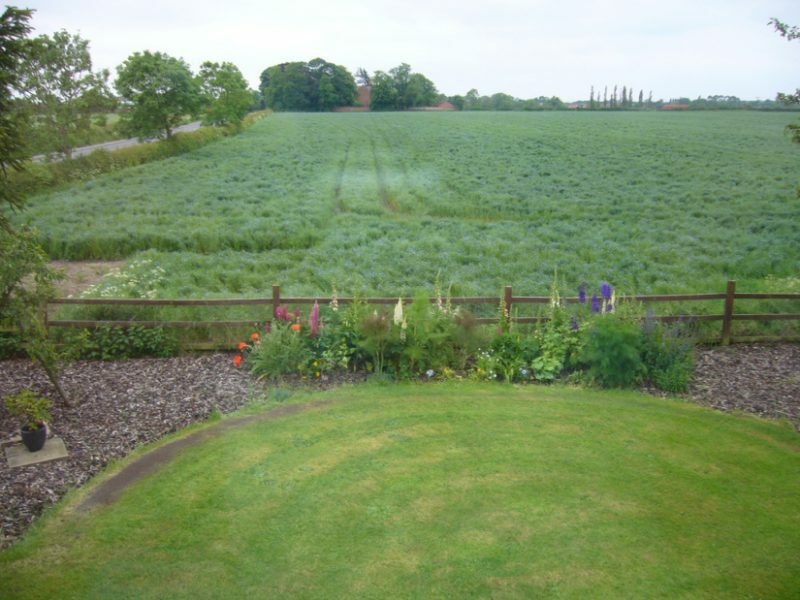 Our Sturton le Steeple practice is located in our home, set in North Nottinghamshire countryside. 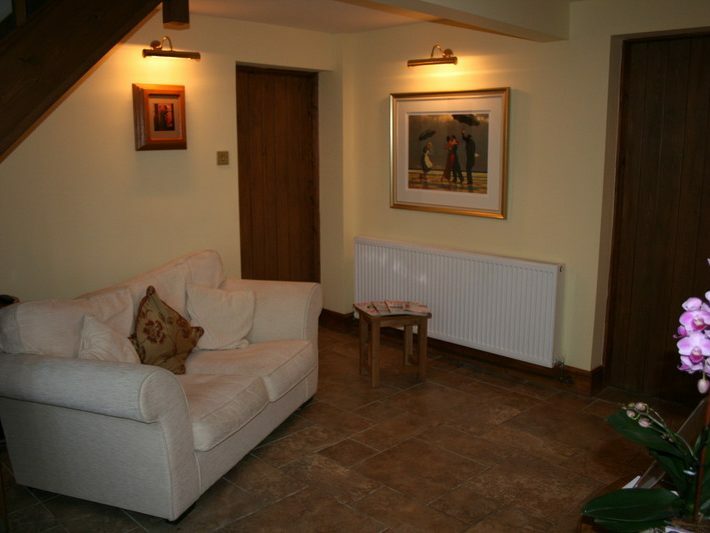 It is conveniently located to serve both Retford and Gainsborough and all surrounding villages. Our Retford/Gainsborough practice features a comfortable waiting room and a fully equipped surgery. We have on site facilities to thoroughly clean and fully sterilise all our instruments to ensure you receive the highest and safest standards of clinical care. 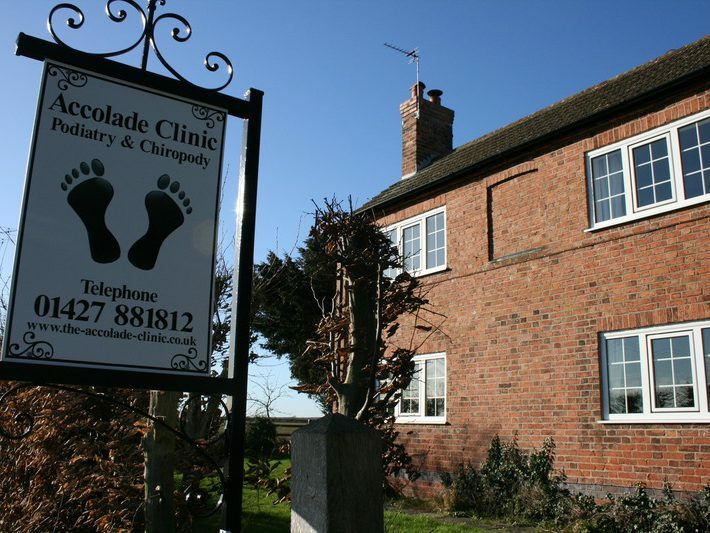 The Accolade Clinic, Sturton le Steeple is an “Accredited Practice”, meeting our professional bodies highest standards for patient care and protection. 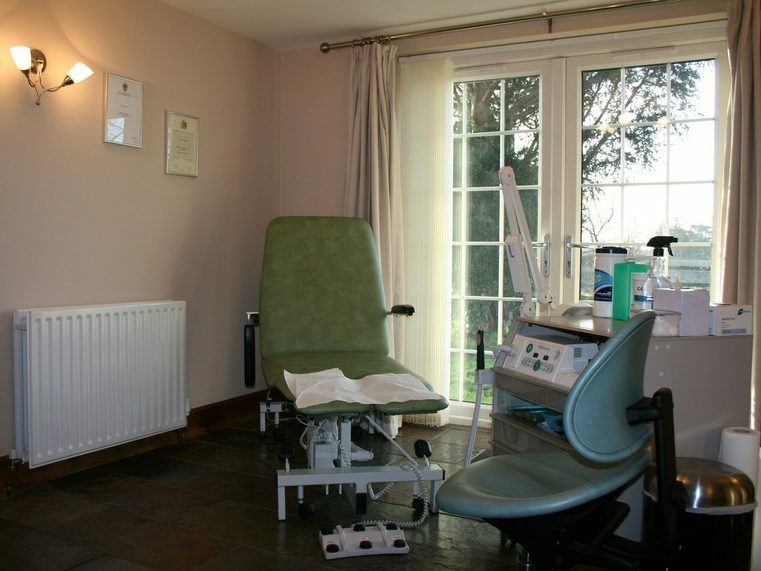 The clinic is set in open countryside offering a relaxed and yet professional environment. Free parking is available on our driveway.